At South Family Dental, we strive to make your dental visits a positive experience. We regularly follow up with our patients to ensure that their visits meet their expectations and ours. This helps us assess how we are performing. 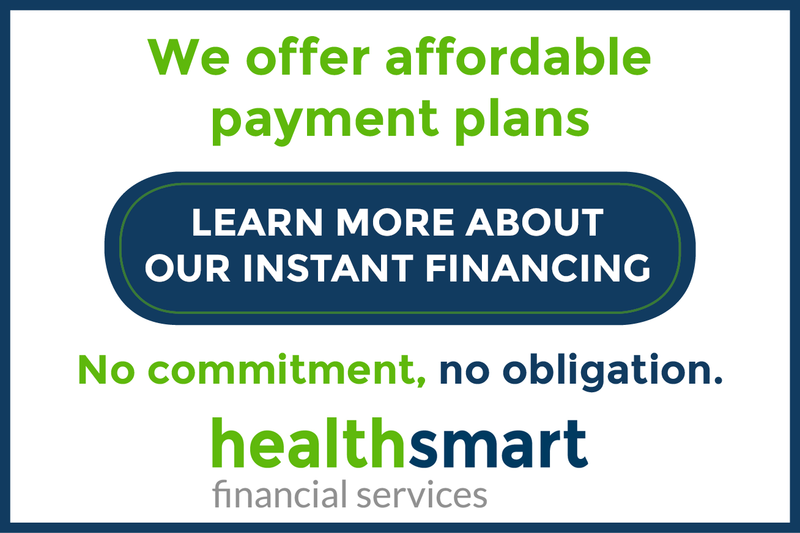 Below are some online reviews from independent 3rd party sources as well as from our patient follow-ups. Dr. Sharma is wonderful and takes the time to do her dental work. I am very happy with the work that she did on my children. I have taken my children work for the last 3 years to her office. She always have time for the children and she gives a toy to take home. As for the adults, she treats us too. I have gotten bridge d one by her and teeth cleaning by the dental staff. Her office is always cheerful and her staff makes you feel welcome. Thank you. Dr. Sharma and Staff. located her. She is closed to our home and she is our permanent dentist. We got orthodontics done on our child, she did straightened teeth beautiful. Thanks. To the friendly Staff and Orthodontist, Dr. Sharma. 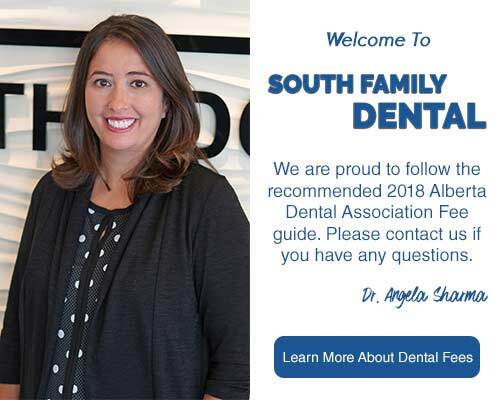 If you would like to share your experience at South Family Dental Care, please use our online form to submit your review, or contact our office at (403) 262-3235 for more information.